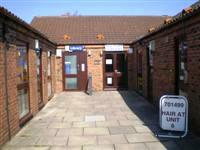 Acomb Explore Library. View this Guide. 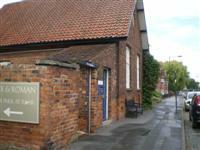 Bishopthorpe Library. View this Guide. 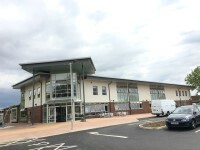 Centre @ Burnholme. View this Guide. 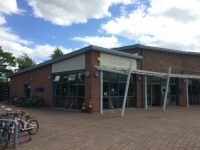 Clifton Explore Library. View this Guide. 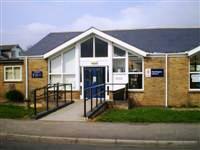 Copmanthorpe Library. View this Guide. 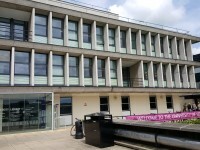 Dringhouses Library. View this Guide. 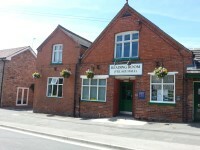 Dunnington Library. View this Guide. 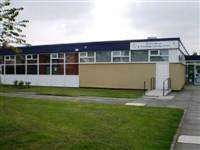 Fulford Library. View this Guide. Huntington Library. View this Guide. 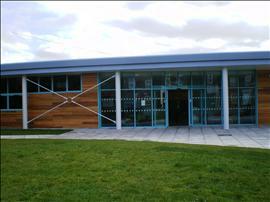 JB Morrell Library. View this Guide.